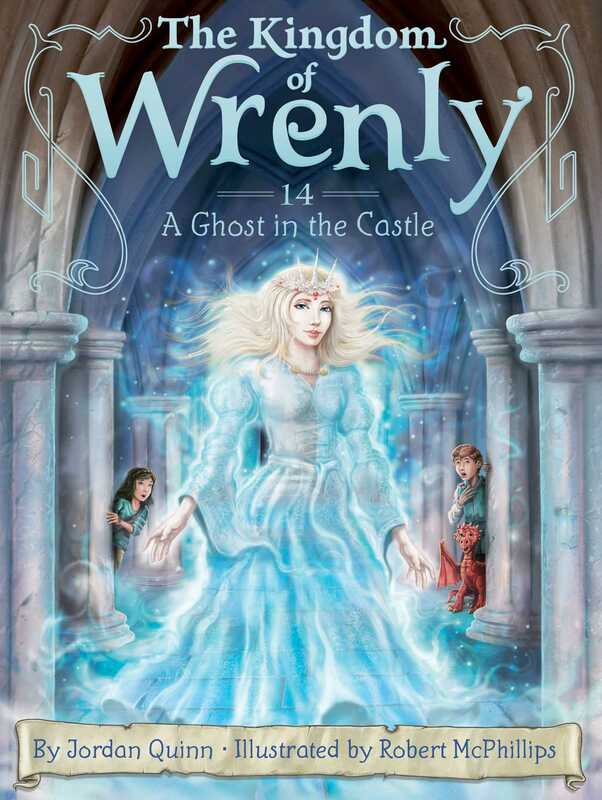 There are things that go bump in the night, even in the well-protected royal palace of Wrenly. Mysterious happenings have set Prince Lucas and his dragon, Ruskin, on edge. Curtains sway next to closed windows, temperatures drop for no reason, and strange lights glow in empty rooms. Lucas and Clara are sure there is a ghost haunting the castle halls. But will they find the ghost before the ghost finds them?